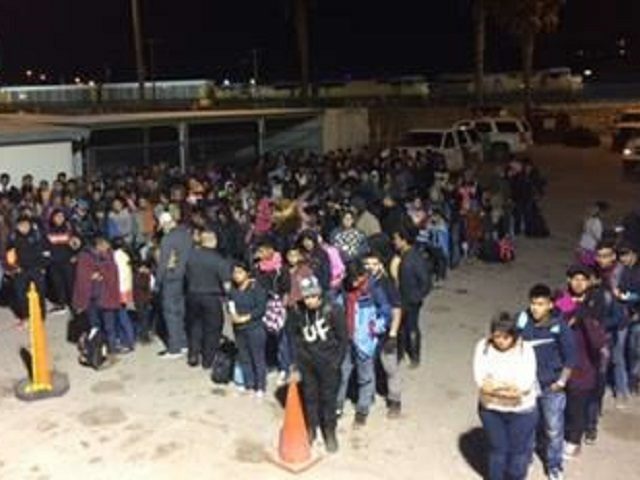 So far this year, agents in the nine southwest Border Patrol sectors apprehended more than 268,000 migrants including 136,150 family units and 26,937 unaccompanied minors. All sectors except for the Big Bend and Laredo Sectors reported increases of more than 200 percent in family unit apprehensions. The Laredo Sector reported only a 77 percent increase and the Big Bend Sector reported only a 17 percent increase.